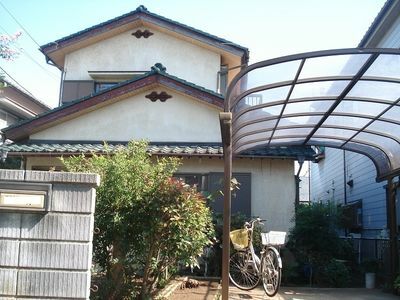 House place: 8 minutes from Nishi-Tokorozawa station(Seibu Ikebukuro line) . There are two bed rooms, for one person and two people. 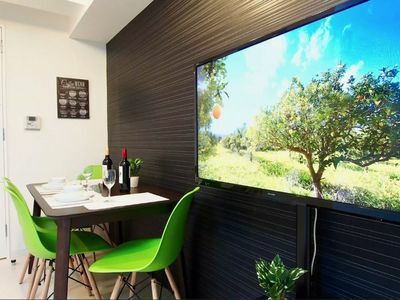 Close to shopping center, convenience store and station. There is a limousine bus from NARITA air port to TOKOROZAWA(It takes about three hours and about 3,000yen. I can meet at Air port(need fee). Meeting at Tokorozawa/Kokukoen is free. There is an opportunity to teach English/French if you are interested in it. After you apply this web, I will send a form.